On our seventh month together, we will walk through the steps and missteps of George Soros, Peter Lynch, John Templeton and Jim Rogers on their path to wealth. We'll learn how to identify Traders and the steps to harness your winning formula and avoid your losing formula if you are a Trader. 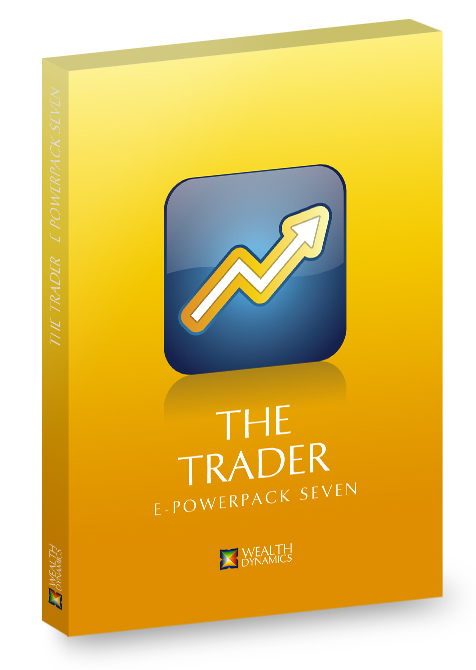 Click the button below to add the ePowerPack #7 - The Trader to your wish list.